Welcome To SkillCon, Home Of The Moxie Games! • Learn new skills, participate to win prizes, watch top level international athletes compete! 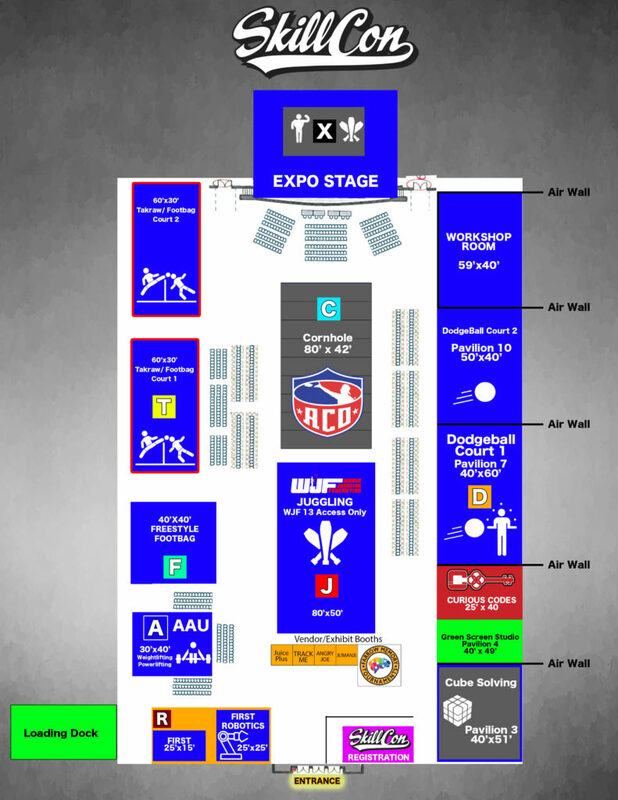 Limited Vendor and Exhibitor Booths Available. Email us to reserve your booth. 9:00 pm 7 Club T.K.O.